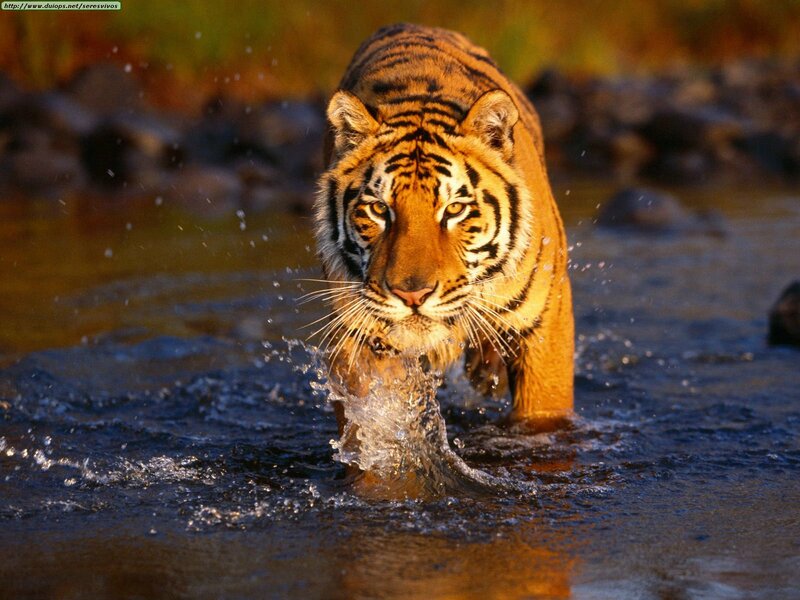 Is there a creature on the planet more magnificent than the Tiger. We think not, and that’s not even our sign. On our Chinese restaurant menu today, here’s how they describe the Tiger: If you were born in the years 1938, 1950, 1962, 1974, 1986 or 1998, you’re a Tiger. Tiger people are aggressive, courageous, candid and sensitive. Look to the Horse and Dog for happiness. Beware of the Monkey. Tigers are born leaders. The Tiger is the third Sign of the Chinese Zodiac. It is a Yang Sign and most closely associated with the Wood Element. Recent Tiger years have been 1950, 1962, 1974, 1986, and 1998. 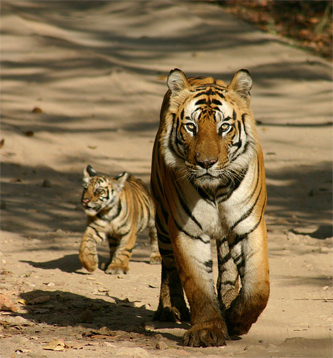 The Tiger is a very changeable person, with a potent natural ability that is often in great danger of being abused. They are either leaders or rebels. They can be vain, quarrelsome and overly aggressive at times, but their inherent charisma and vast reserves of charm are usually sufficient to extract them from any problems that may arise from their lack of foresight. Their idealistic outlook on life can take quite a few knocks on the head from this abrupt reality until it finally collapses . at which point the Tiger personality can lapse into its less attractive aspects. Tigers are courageous beyond compare and generally come out ahead in battle, be it in the boardroom or the bedroom. Seduction is one area where the Tiger is definitely king. 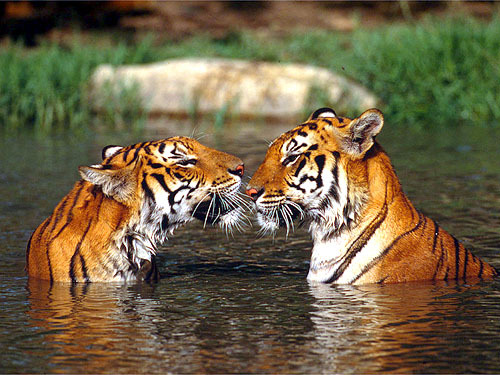 Noble and warm-hearted, Tigers have a natural, raw appeal that's extremely attractive to other Signs. They're not just about attraction, though; ever on the side of right, Tigers will fight the good fight to the bitter end if the cause is worthy. Opponents are wise to fear this feline. A lesson that Tigers would be well-served to learn is moderation in all things. Once these cats can find their center and direct their considerable energies toward worthwhile endeavors (as opposed to racing through life), they will accomplish much.